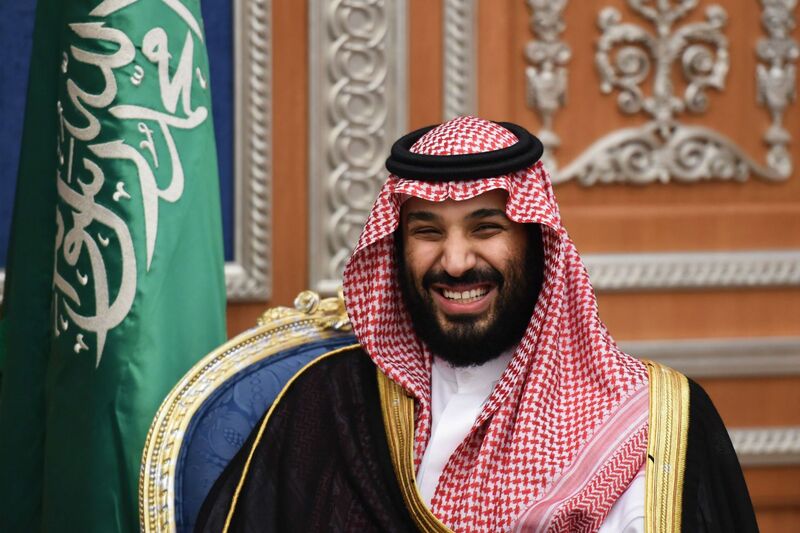 “Hopes that the Saudi Crown Prince Mohammed bin Salman would be a reformer who could heal the region have come to nothing,” wrote Michael Burleigh in his article published by the UK newspaper The Times. The writer went on to say that six months on, the realities of his soaring ascent look more uncertain, with even his father, King Salman, beginning to show signs of doubt, adding that all the media campaign launched to highlight bin Salman’s alleged economic reforms does not match the facts. Burleigh pointed out that the Saudi war on Yemen costs $5-6 billion, adding that it has been involving KSA in a quagmire for three years. The writer also stressed that bin Salma’s attempt to impose isolation on Qatar has failed, noting that this policy led to the destruction of the Gulf Cooperation Council in favor of the duo, Saudi and Emirates. The slogan of modernization raised by bin Salman has almost faded away in light of the ongoing oppression against the Shia Muslims in the east of the country.